Wanting to meet the Papillon Reizen team? Discuss the possibilities of a West Africa trip meeting your specific travel wishes? 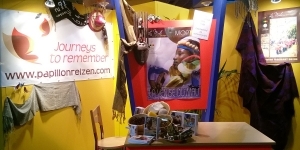 Be welcome in the Mali stand at the Africa pavilion! 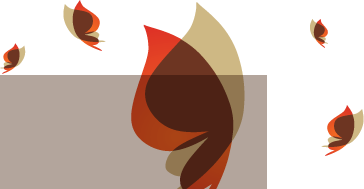 Papillon Reizen will be attending the Holiday Fair in Utrecht (The Netherlands). The fair takes place from Thursday 10 till Sunday 13 January 2019. Tour operators are welcome on Wednesday 9 January as well. On Wednesday, Thursday and Saturday we are looking forward to welcome you in the Benin stand, hall 12, stand E092. Find us in the Evaneos stand if you visit the fair on Friday or Sunday, hall 12, stand D112.